Within Teamwork Projects, you can select multiple files in a project, to move, copy, download or delete. In the Files area of your project, click the options (three dots) button in the top right corner, and choose Select Multiple Files from the dropdown menu. When Select Multiple Files is active, you will have a checkbox beside each file. You will also be able to use the Select All and Select None buttons at the top of the screen. Once you have some files selected, you will have the option to delete, move/copy, or download the file(s). 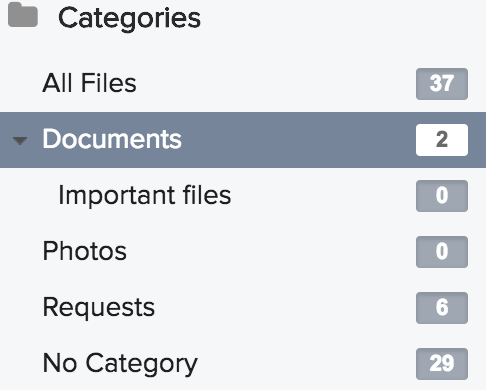 You can use the option to delete/download/move/copy all files in a specific category by first clicking that category name on the left to view its files. Note: While it is not possible to merge projects, you can use this option to copy all files from one project into another to combine them under a single one.